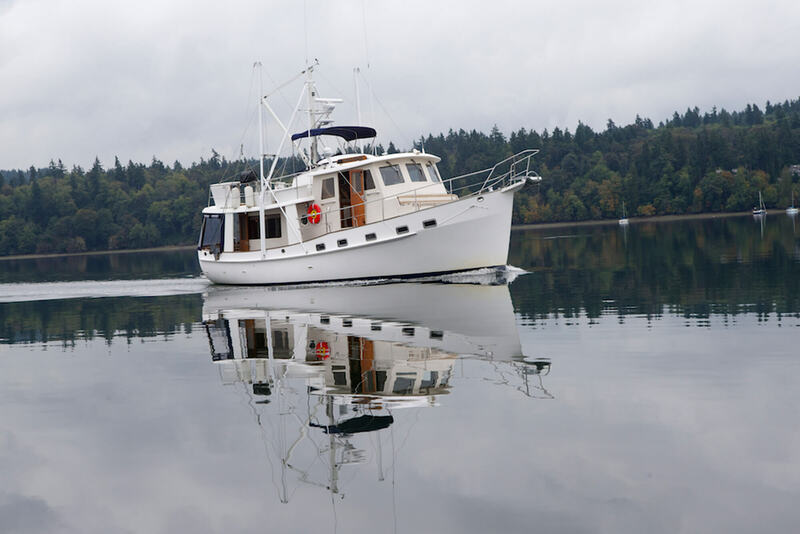 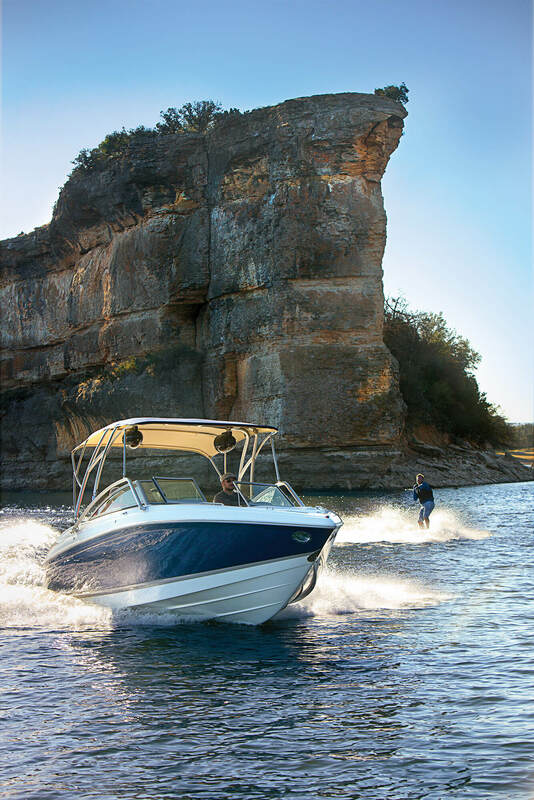 You depend on your boat, whether it’s your livelihood or your passion. 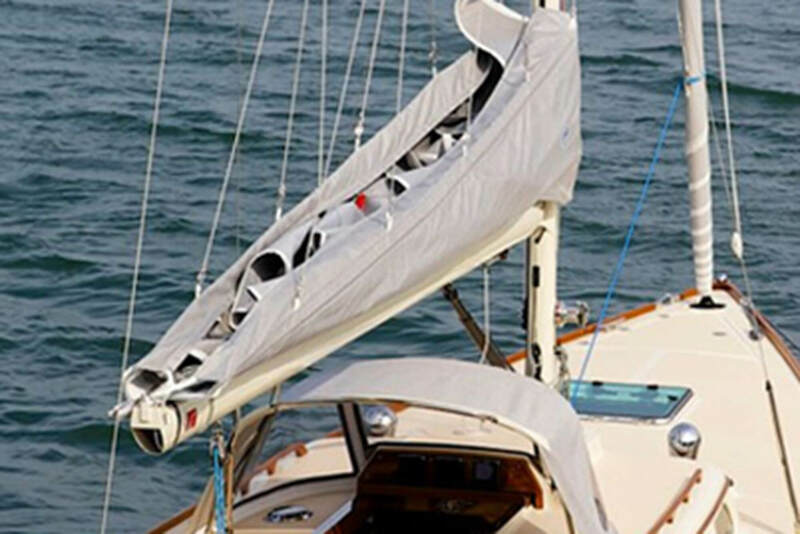 So you don’t cut corners. 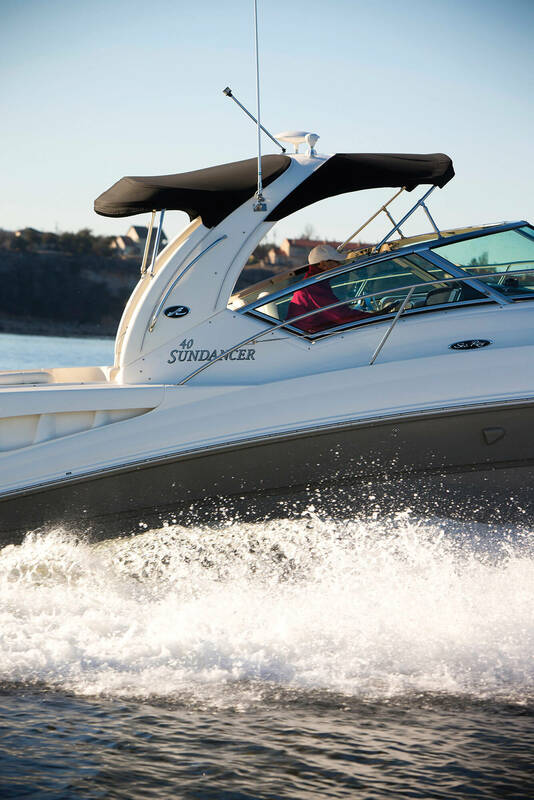 You go with what performs, time after time. 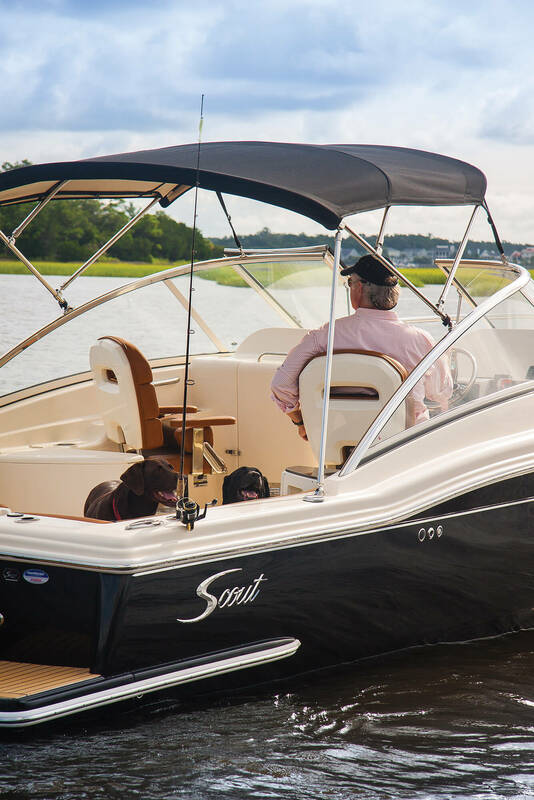 That’s why Sunbrella® fabrics have been the trusted choice of boaters around the world for over 50 years. 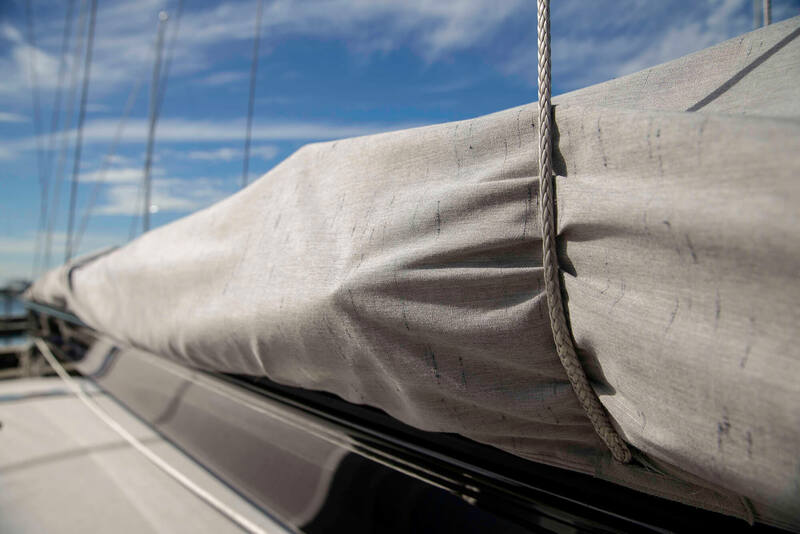 With a 10-year warranty against fading, Sunbrella fabrics hold their vibrant color even with constant exposure to the sun, salt and chlorine of harsh marine environments. 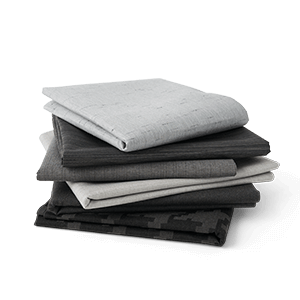 All Sunbrella fabrics are mold- and mildew-resistant. 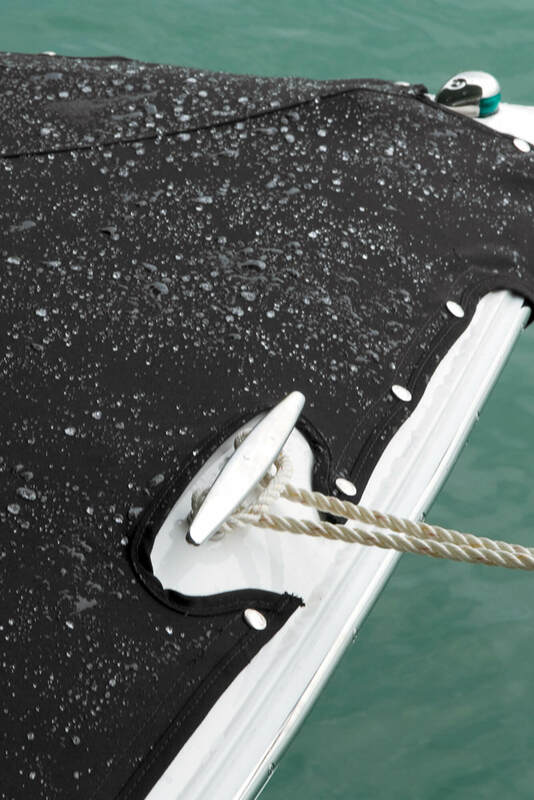 Should exposure to dirt, debris and the elements cause mold and mildew to occur, Sunbrella marine canvas can be quickly and easily cleaned with a simple bleach solution. 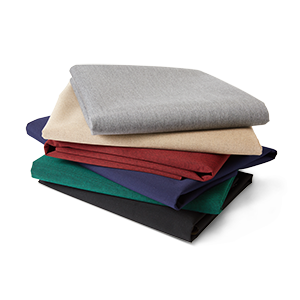 When tough stains such as mold or mildew occur, Sunbrella fabrics can be cleaned with bleach without losing color. 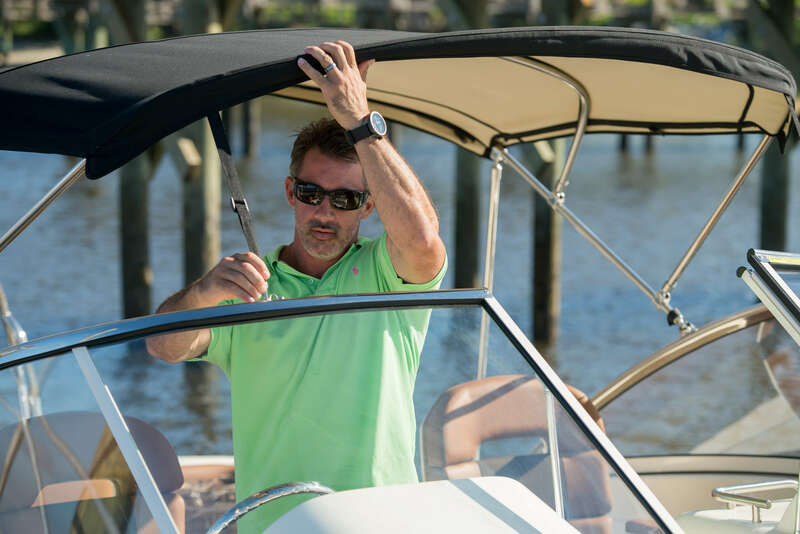 All Sunbrella marine fabrics hold the Skin Cancer Foundation’s seal of approval, providing valuable protection from the sun so boaters can safely enjoy long hours on the water. 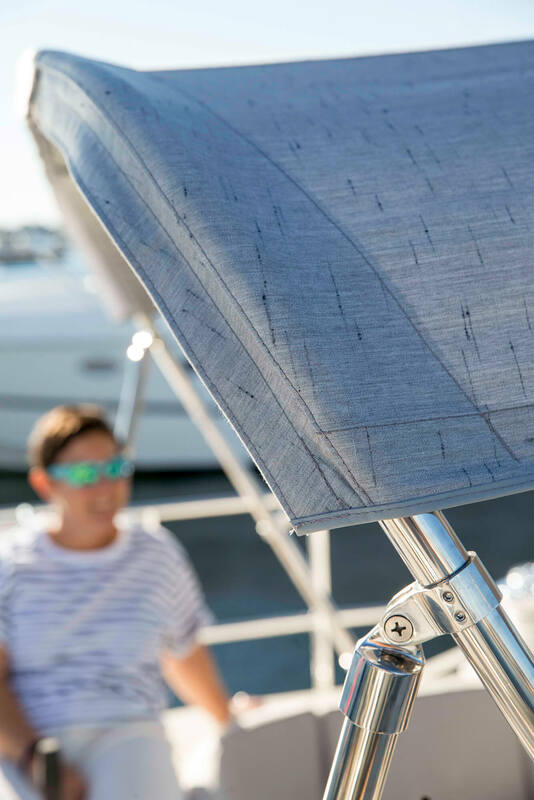 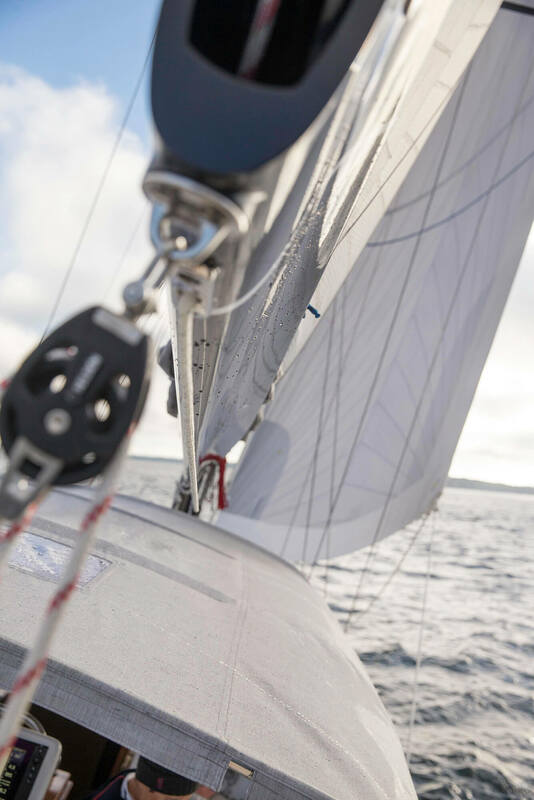 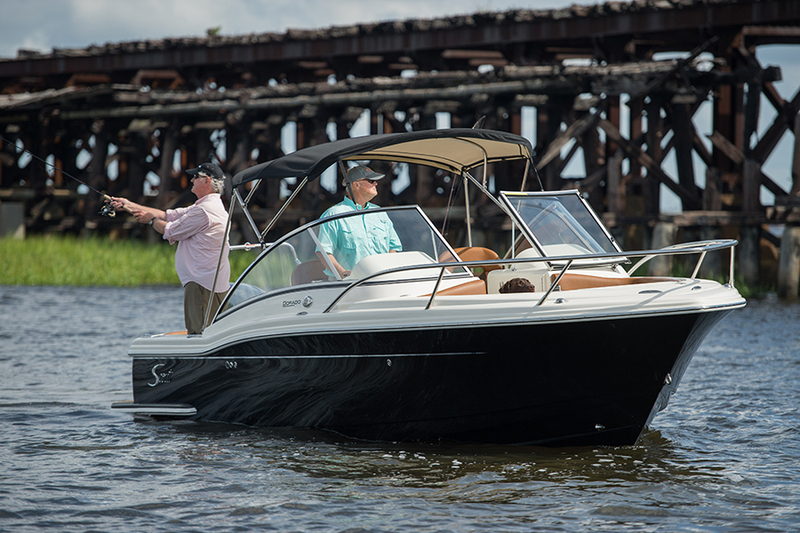 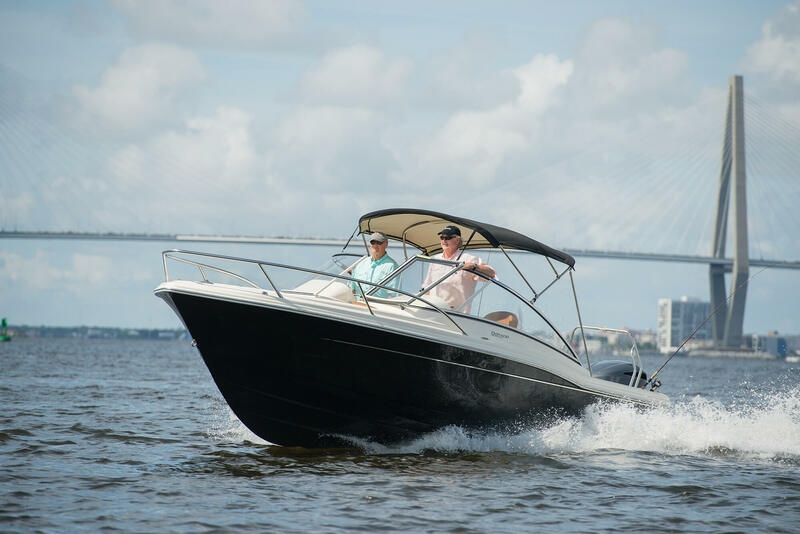 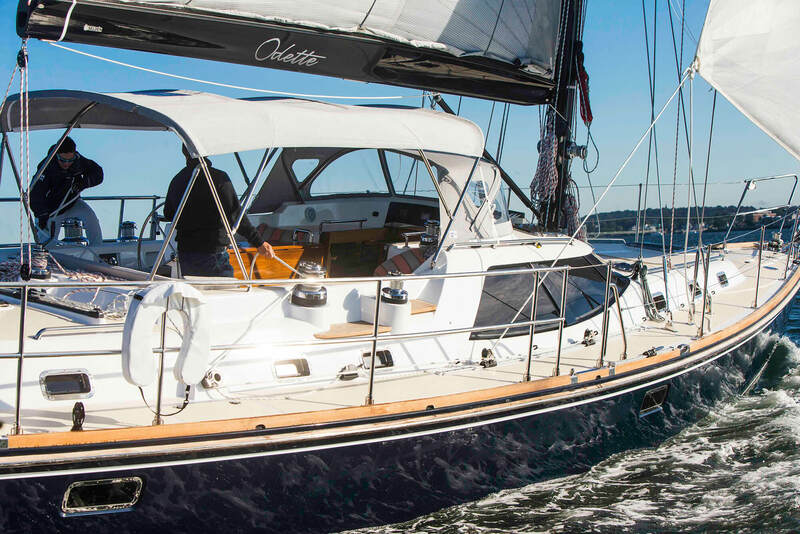 Unlike some marine fabrics that trap heat in, Sunbrella fabrics allow air to pass through, creating a comfortable boating experience for all aboard. 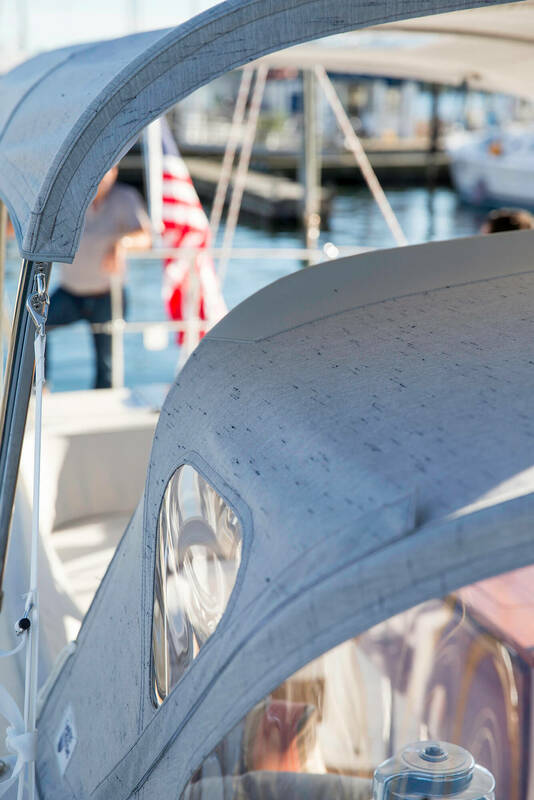 From small ski boats to sailboats to luxurious yachts, Sunbrella marine grade canvas offers shade, comfort and protection from the elements. 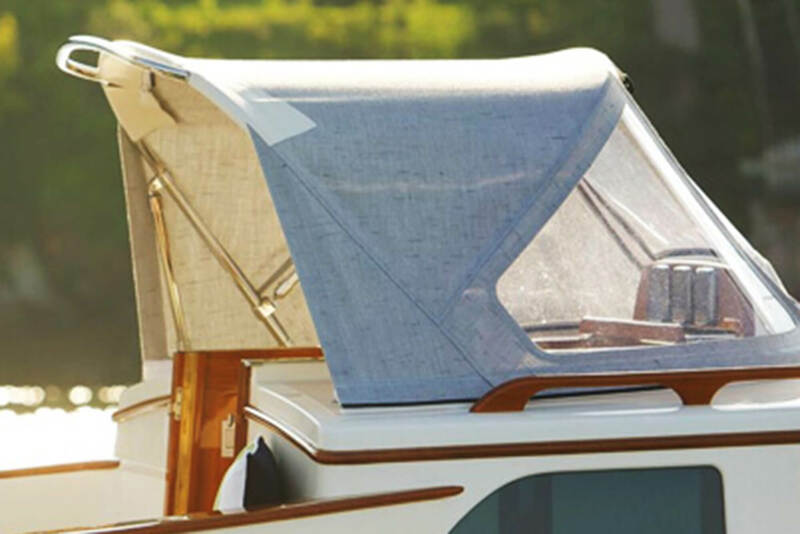 Boat covers made with Sunbrella fabrics deliver easy-to-clean protection against the elements. 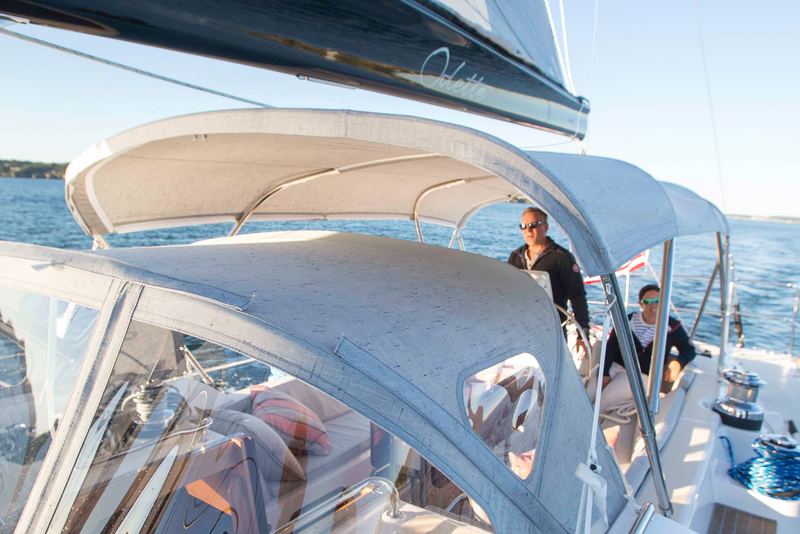 A top choice for bimini fabrication, Sunbrella provides premium protection from the sun. 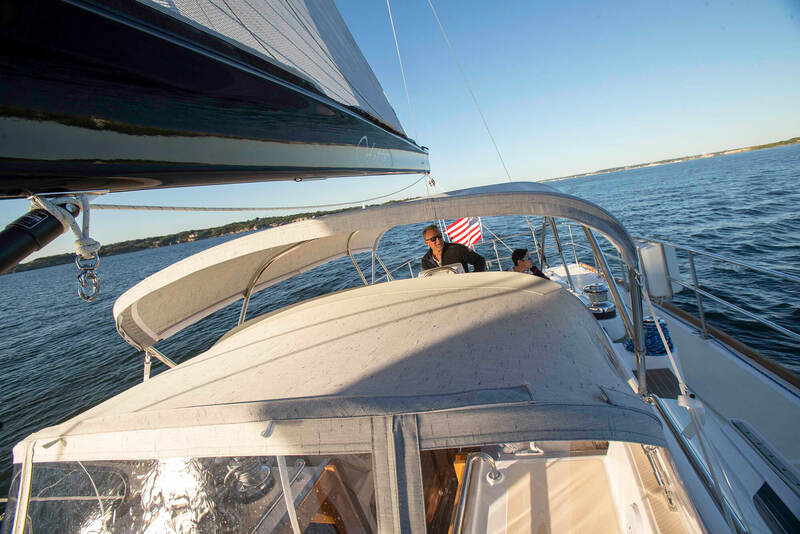 Water-resistant Sunbrella fabrics offer shade and protection during long hours on the water. 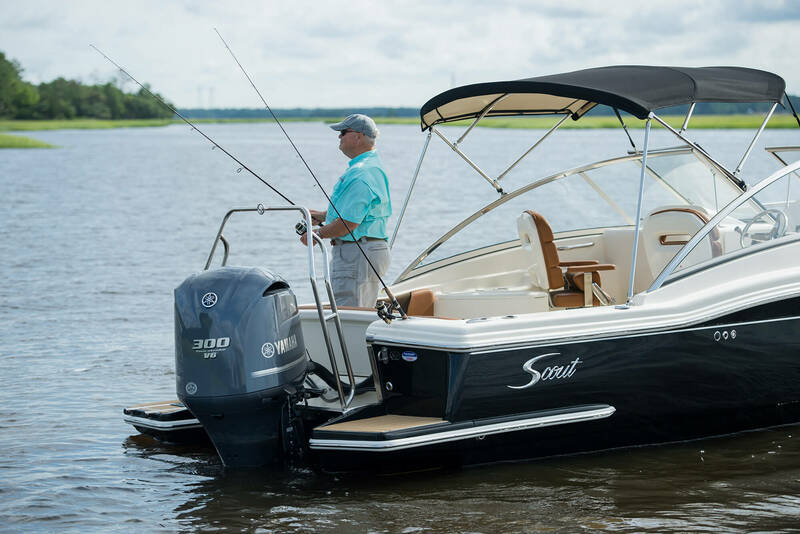 With many styles to choose from, these covers make a style statement without compromising performance.